Surprise your guests with these insanely bizarre treats, that actually tastes sweet and tropical! 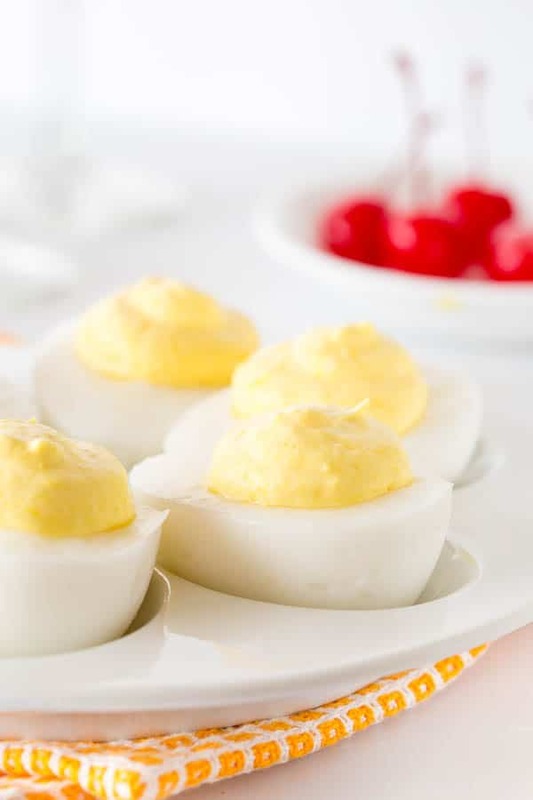 These sweet deviled eggs will be a HIT at any party! WAIT! Before you X out the tab, hear me out. This’s not as bad as you may think! In fact, these are super delicious, sweet and tropical dessert you have to make and try! And prank your friends and family at the same time. Because there’s no actual egg involved in this!! It all started with me blurting out something ridiculous as my husband and I were catching up in the evening. I meant to share my fabulous idea for pina colada angel food cake (have you seen that recipe yet? It’s da bomb, by the way!). But instead I blurted out “pina colada deviled eggs”. 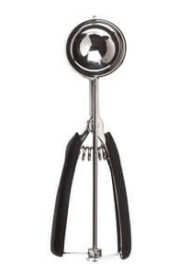 Now imagine that in the most excited, can’t-wait-to-make-it-kind of voice! Garrat didn’t miss the opportunity to pick on me and started insisting I make pina colada deviled eggs. For shits and giggles, you know? How insanely crazy would that be?! 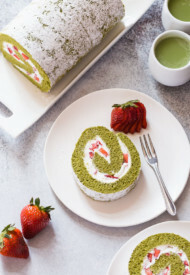 Perfect April Fool’s Day dessert, he said. You see, I’m not the one who’d make something just to throw out. And I resisted. 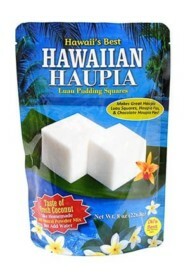 Anyway, long story short… Not long after that, I made coconut haupia that we brought from Hawaii. It’s heavenly coconut pudding dessert with jello-like consistency. As we devoured it in one sitting, an idea popped up. 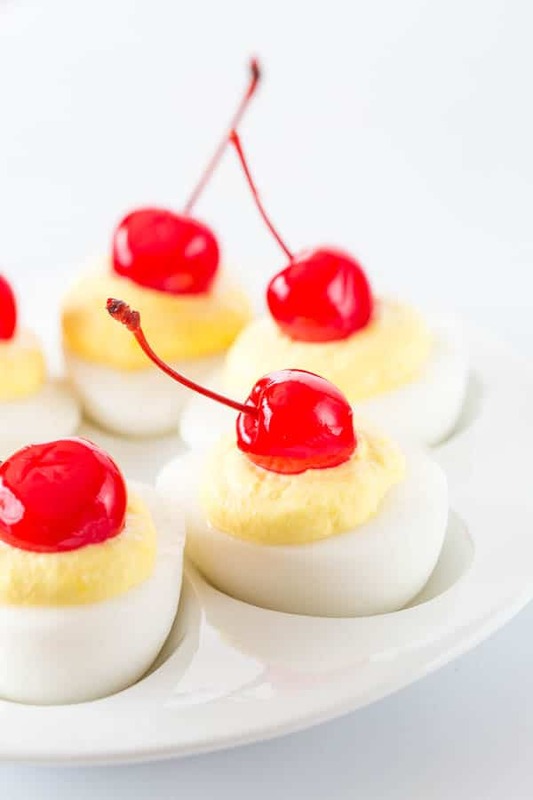 Why not to make pina colada dessert that looks like deviled eggs. 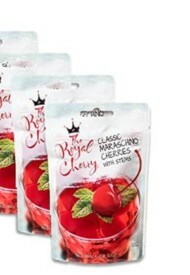 With a cherry on top, just to throw off the guests. 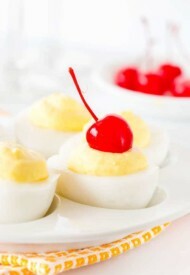 OR better yet, omit the cherries, and watch your guests take their first bite of “deviled eggs”! 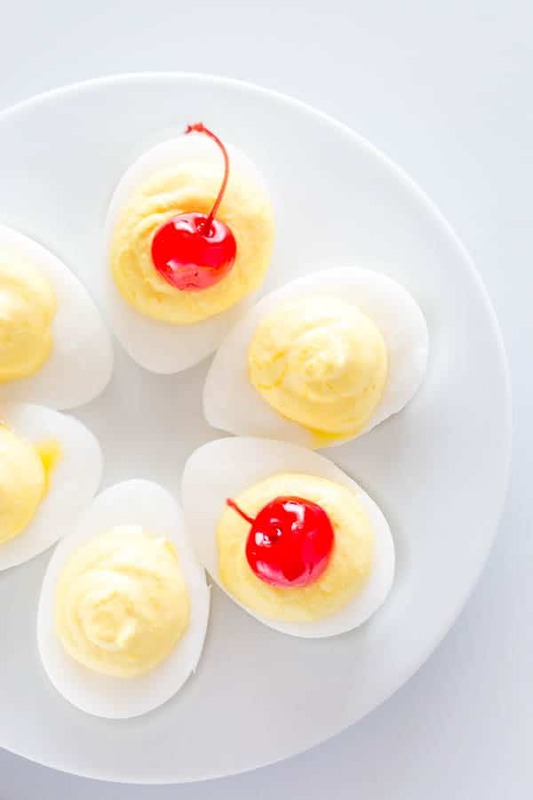 Seriously, you won’t even know that these aren’t real eggs, until you take a bite! The texture, the look, everything looks and feels like a hard-boiled egg! And now imagine the layers of flavor: sweet coconut pudding and fluffy pineapple whipped cream. Simply irresistible! And please share your story in the comments below, if you make this. And as always, thanks for reading! Surprise your guests with these insanely bizarre treats, that actually tastes sweet and tropical! 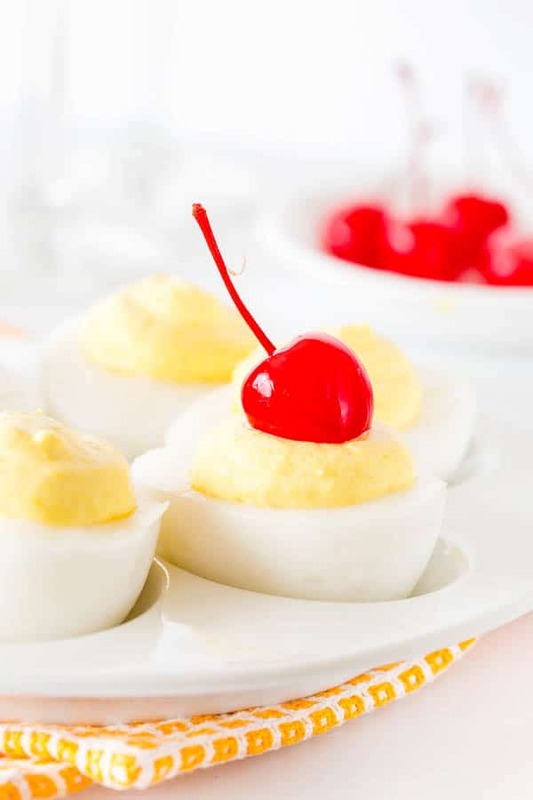 These pina colada deviled eggs will be a HIT at any party! In a medium saucepan, bring 2.5 cup (600ml) water to a boil. Add the pudding mix to the boiling water and remove from heat. 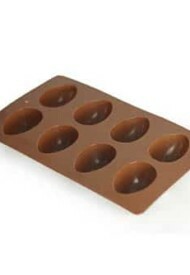 Divide the mixture into 16 egg shape silicone mold. 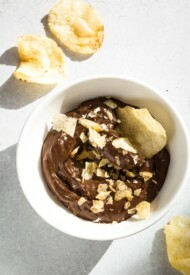 Let it cool to room temperature, and then refrigerate until cooled completely, 1-2 hours. Make the pineapple whipped cream right before serving. Whip the heavy cream until hard peaks form. Drain pineapple and run it in a blender until pureed. 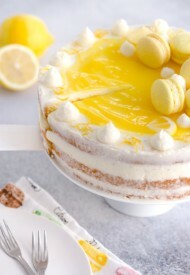 Mix the whipped cream, pureed pineapple and yellow food coloring. Transfer into a piping bag. To assemble, carefully remove the coconut pudding from the mold and arrange on a platter. Pipe the pineapple whipped cream on pudding and top with maraschino cherries, if desired.